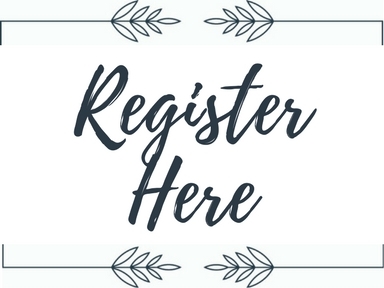 Pre-Registered engaged couples are entered into a drawing for a chance to win each vendor's attendance prize! Want to be a vendor in the upcoming show? 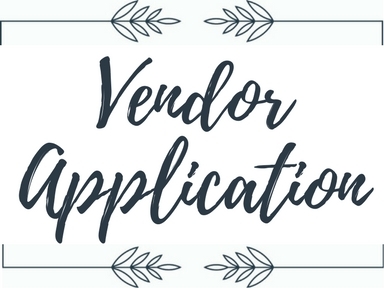 Click the button above, for a vendor application! 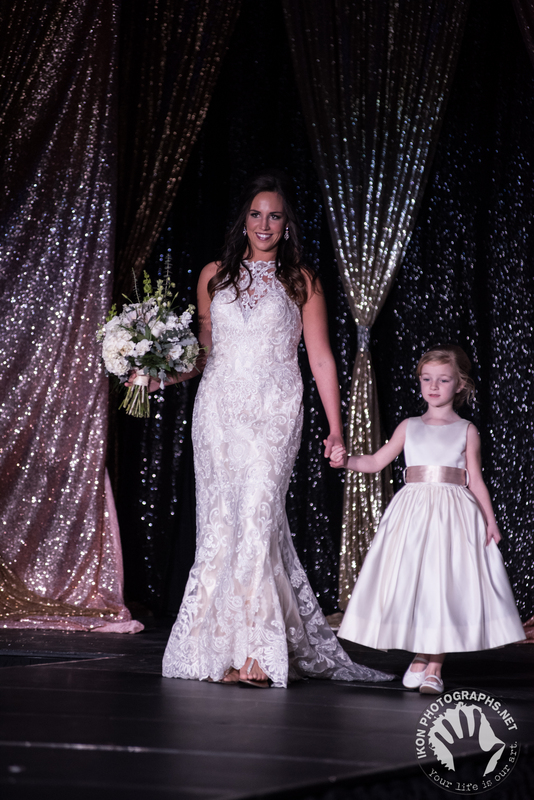 Would you like to learn more about how you can become a Gateway Wedding Show Vendor? Contact our Producer or visit our Vendor Page.